After successfully hosting a sold out music concert #OnTopoftheWorld 2.0 which featured the likes of Chioma Jesus, Prospa Ochimana, Ada Ehi and many more. 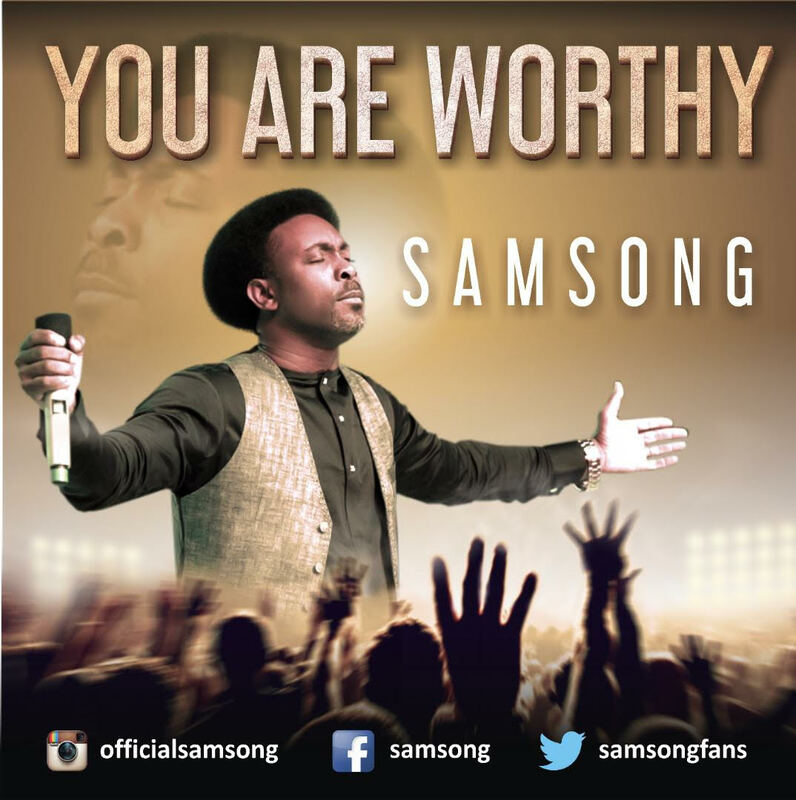 Award winning artiste Samsong is out with another worship tune "You are Worthy". You are Worthy is off the recently released album "My Sound of Worship". 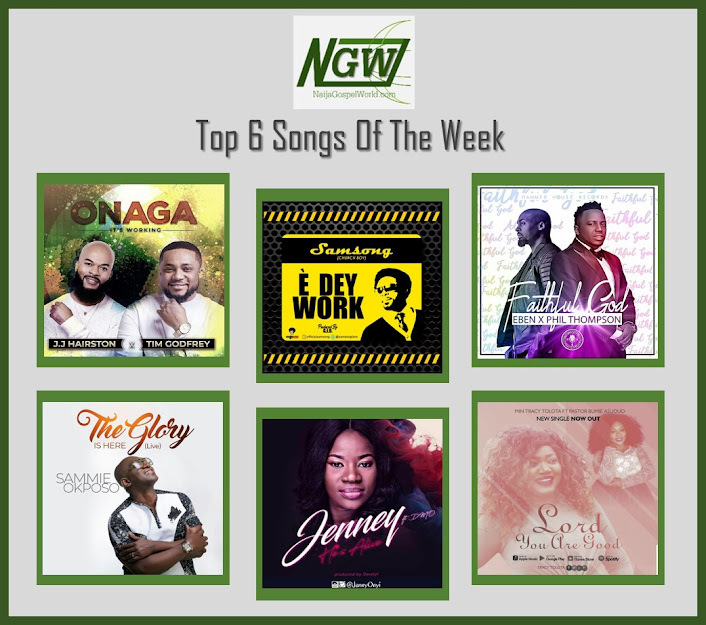 The song amplifies the goodness of God, His love and unwavering mercies.